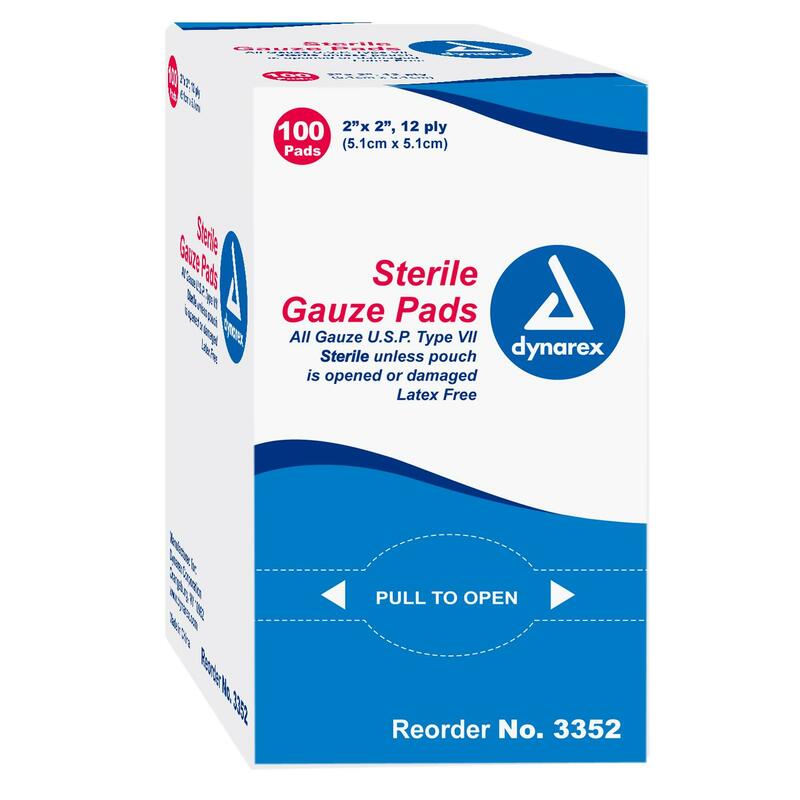 Each package contains one 2" x 2" sterile 12 ply cotton gauze pads. Great for direct application to wounds. It is important to have several different sizes of gauze in every first-aid kit. Buy a box of 100 and save.